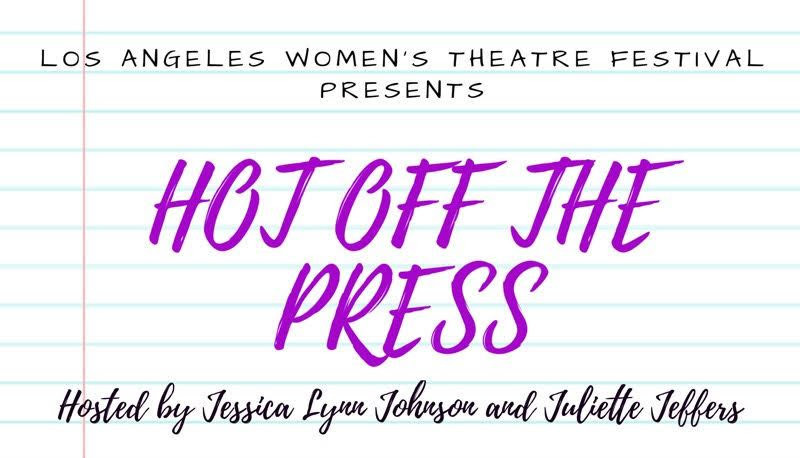 The LOS ANGELES WOMEN’S THEATRE FESTIVAL proudly presents HOT OFF THE PRESS: An all female night of work in progress excerpt readings, post-show Q&A, raffle prizes and LIVE music Hosted by Jessica Lynn Johnson and Juliette Jeffers. Executive Producer Adilah Barnes. Featured performing artists include Carla Delaney, Terrie Silverman and Dee Freeman and music performed by Clare Means. 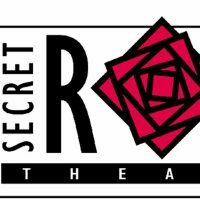 Join us on Sunday November 18th from 7-9PM at the SECRET ROSE THEATRE in NoHo as we delve into 3 brand new and wildly different solo-storytelling journeys and much more! Tickets are $10 and can be purchased on our website, www.lawtf.org. October Wine Down Wednesday Networking event!